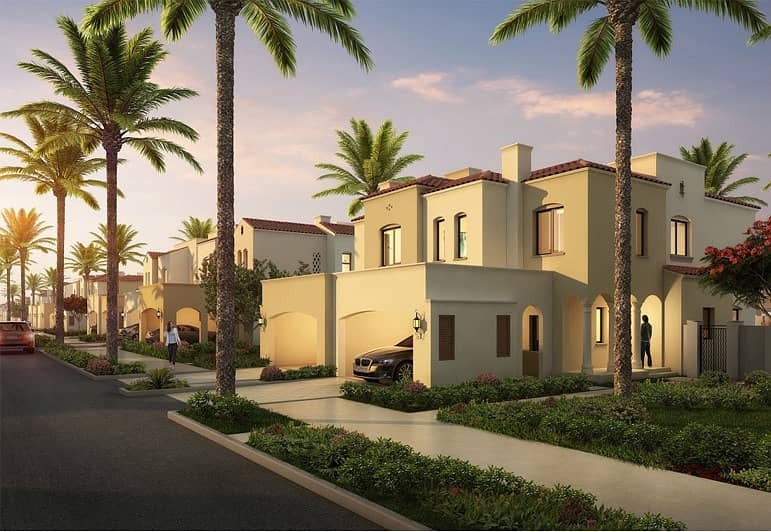 Serena by Dubai Properties is the upcoming residential community covering 8. 2 million sq. ft and 100,000 sq. ft. of space fo. 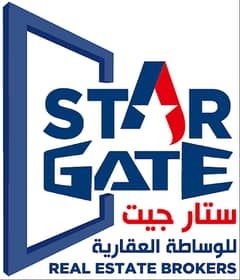 r retail units located in Dubailand. 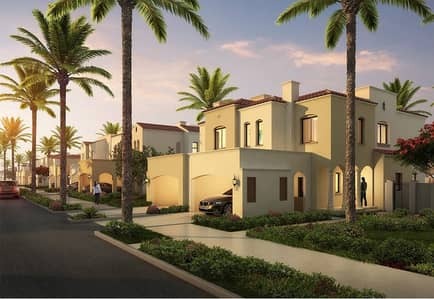 Each townhouse at Serena will come in 2 and 3 bedroom sizes, each smartly styled on a Spanish theme. 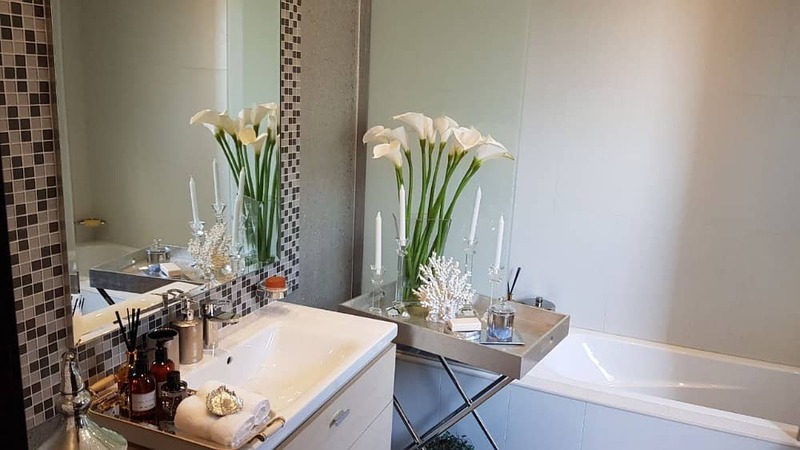 Serena is specifically designed for those who likes to live in quiet and calm location yet easily accessible to the city. 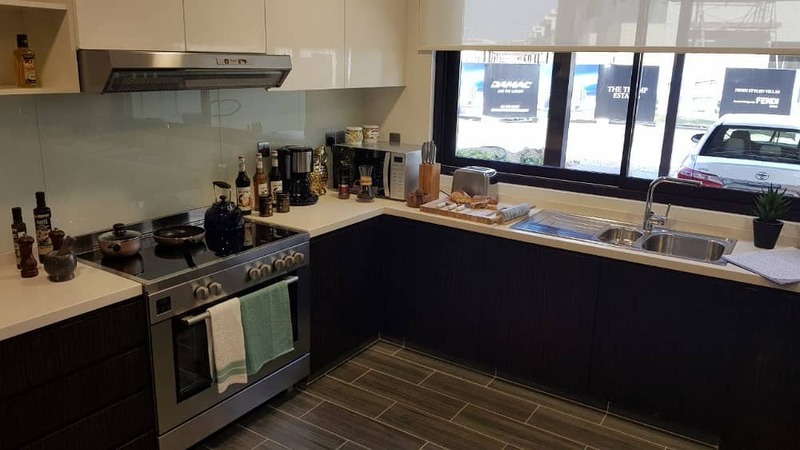 Minutes\' drive away from Downtown Dubai.